We believe in baking the kind of bread your great-grandmother used to make (she of the handed down recipe). 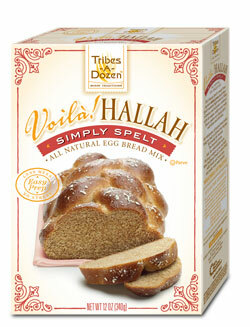 Whether you spell it challah bread or hallah bread, you will love this recipe. We’ve heard the same stories you’ve heard about our ancestors’ kitchens — the heavenly aroma wafting from the oven, the delicate crust with the chewy middle. (Oh, that middle!) And we’ve all asked ourselves, can modern home bakers replicate such goodness? You want to bake bread at home for your next Sabbath or Holiday meal with friends and family, for a moveable feast, or maybe just for an easygoing weekend brunch with the kids. But baking traditional bread the old fashioned way can be anything but relaxing. There’s the flour and the kneading and the rising times. With kids in the kitchen. . . things can become a free-for-all. 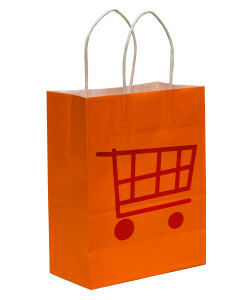 And you’re all about practicality. Tribes-A-Dozen is here to help you make traditional bread at home the modern way, in less time and with better results than relying on the faded, ages-old recipe tucked into a box in the furthest corner of your pantry. At Tribes-A-Dozen, we believe that baking bread is more than just an ancient art — it’s an incredibly powerful way to connect us to our heritage and pass on cherished (and yummy) traditions to the next generation. We bake to remember. 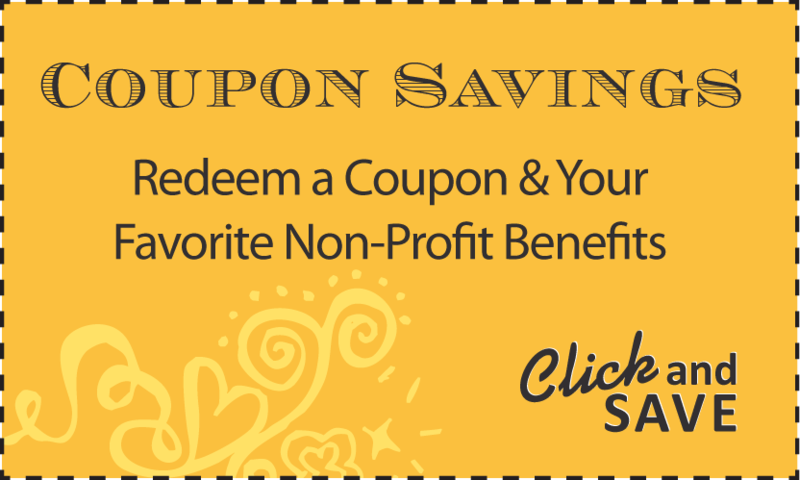 Bring your family and friends together around healthful, meaningful traditions and you’ve made memories for life. 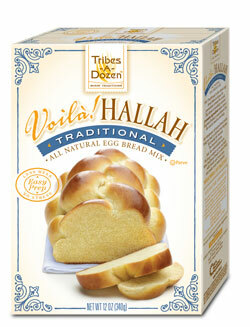 Tribes-A-Dozen is about wholesome, all natural, kosher hallah (or challah bread) – – the classic egg bread – – also referred to as barches, brioche, kalács, osterbrot, or, simply, twisted bread. Hallah has deep spiritual meaning in the Jewish faith, but traditional egg bread is enjoyed in many cultures and embraced by Kosher and non-Kosher households alike. Hallah, or egg bread, is perfectly enjoyed on its own, as sandwich bread, or as the ultimate base for French toast or bread pudding. Good enough to satisfy the gourmet’s discerning palate, foolproof enough to delight the baking novice. And every single mix is made with love in an environmentally friendly facility. Learn more about Tribes-A-Dozen and our philosophy on baking bread at home just like from scratch. Visit the home kitchen of Leah, our company’s founder, for traditional and original recipes developed especially for modern home cooks like you, on our blog. 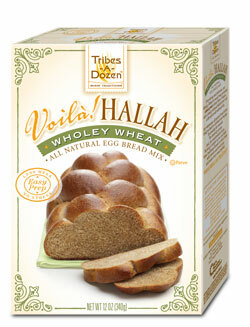 And to shop our Storehouse for hallah/challah bread mixes that’ll delight your family.